5 Nonprofit to Watch leaders (l-r): Michael Corey, Human Service Chamber of Franklin County; Lisa Chambers, TECH CORPS; Janet Chen, ProMusica; Gina Ginn, PhD., Columbus Early Learning Centers; Oyauma Garrison, A Kid Again. 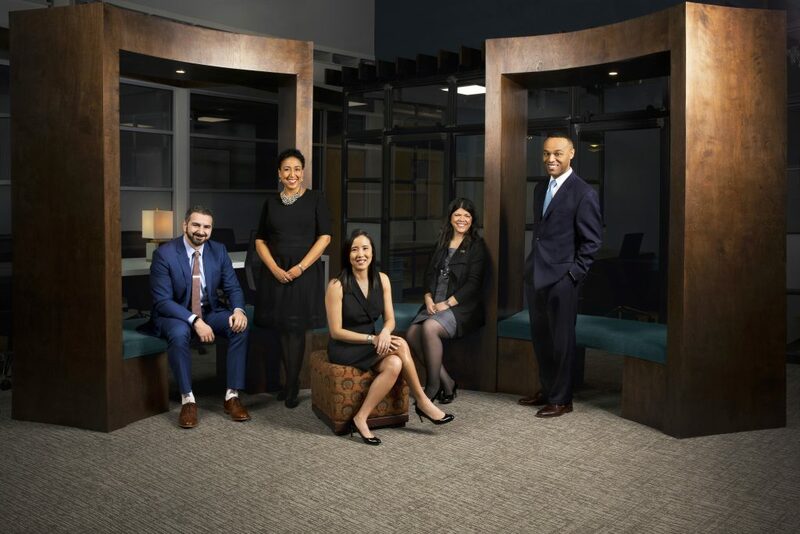 The Columbus Foundation recognized TECH CORPS as one of five innovative Central Ohio organizations poised for an exceptional year of growth and progress during its “5 Nonprofits to Watch” event on March 19, 2019. This program, which began in 2014, honors remarkable nonprofits in Central Ohio working to strengthen and improve the community. 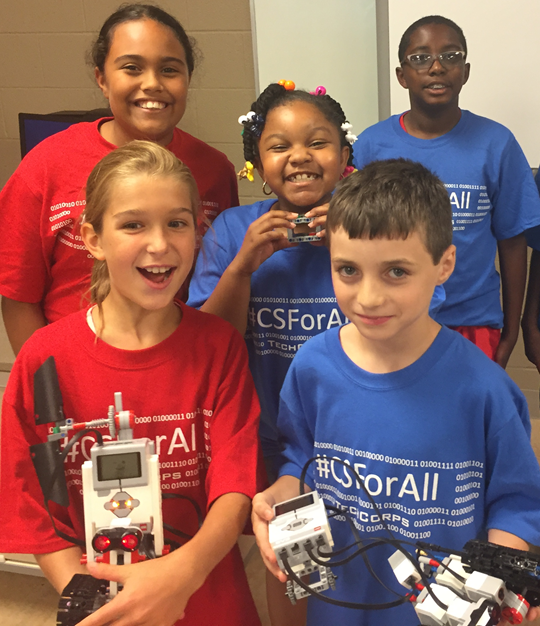 The Columbus Foundation provided seed funding to launch TECH CORPS in Central Ohio 20 years ago. 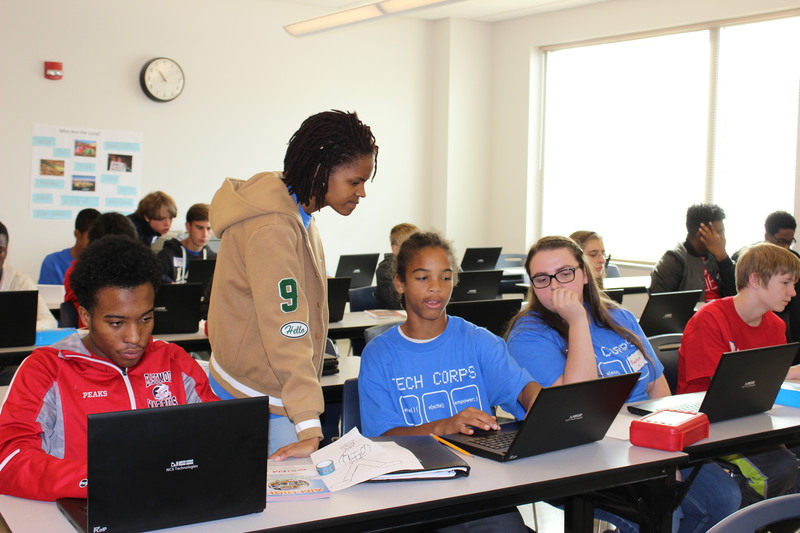 Leveraging that investment, TECH CORPS has educated, excited and empowered thousands of K-12 students in Central Ohio and beyond. 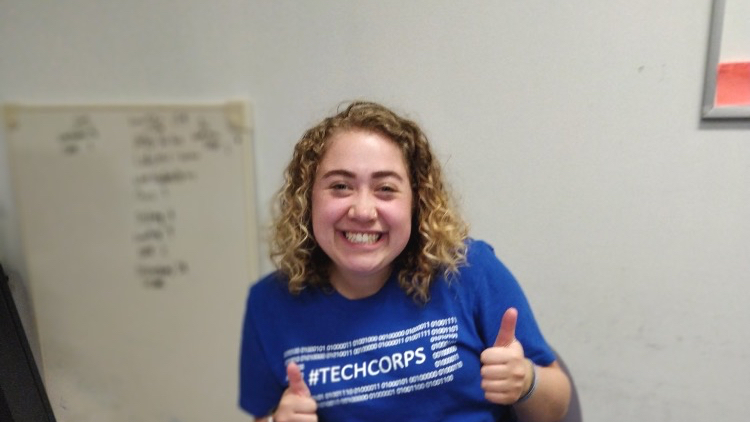 Just a few of the exciting initiatives on tap for TECH CORPS in 2019 include developing a new High School Tech Camp focused on Blockchain, broadening our impact in Dayton, Ohio and mapping the scope and sequence of our Student TECH CORPS program to prepare high school students for a seamless transfer to a technical training program or college. Other 2019 honorees include A Kid Again, Columbus Early Learning Centers, Human Service Chamber of Franklin County and ProMusica. Hands-on Tech Camps Provide Immersive Experiences for Regional Students. 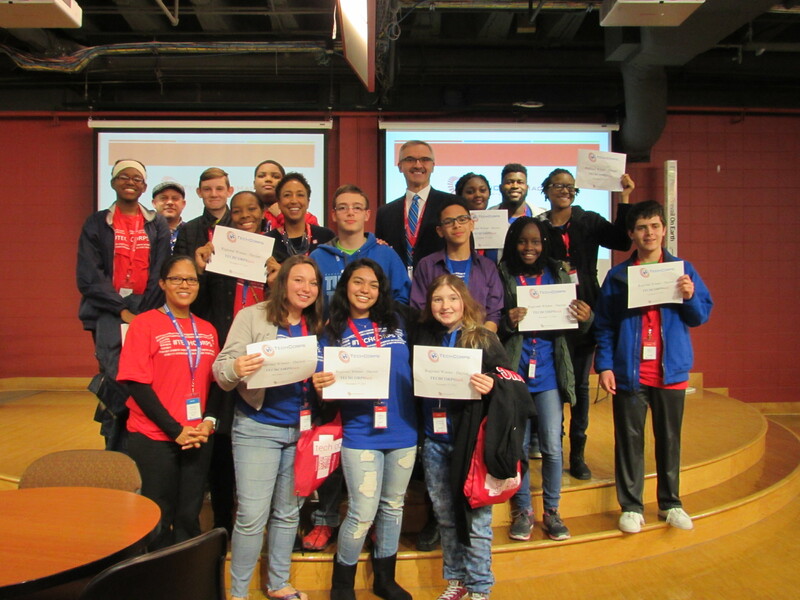 OHIO — Leading employers and industry groups in Northeast Ohio have joined forces with TECH CORPS and RITE to deliver the highly acclaimed High School Tech Camps to area high school students this summer. The camps are designed to attract and prepare the next generation of IT workers by helping young people build the skills and knowledge employers need. From June 4th to August 17th, these week-long camps will engage high school students in hands-on, interactive, technology-based activities. 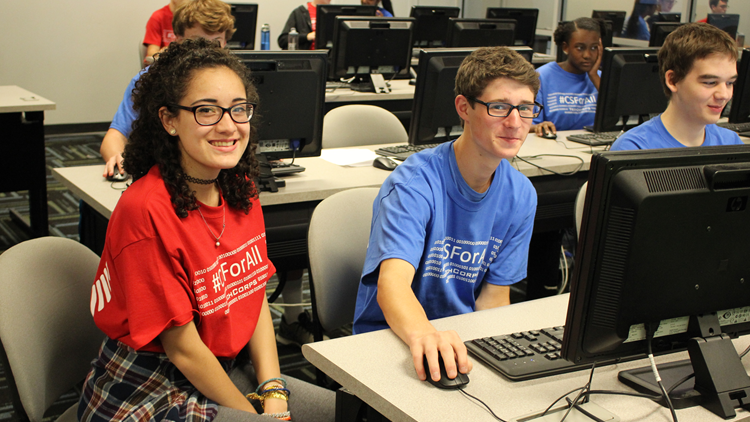 High School Tech Camps allow students to learn alongside their peers who share their passion for IT and technology. Students in the programming camp will explore basic software development and coding using C# while students in the Cyber Security camp will explore various security techniques, while working in simulated environments. In addition to OEC, these camps are sponsored by Bendix, Eaton, Hyland, NEOSIM, and The J.M. Smucker Company. Each camp is hosted by a local college or university. The host schools include Baldwin Wallace University, Cleveland State University, Cuyahoga Community College, Kent State University, Lakeland Community College, Lorain County Community College, and The University of Akron. To be considered for the camps students need to apply by midnight Friday, May 4, 2018. All student applications must be accompanied by a Teacher Recommendation. Teacher Recommendation forms must be submitted by 9am, Monday, May 7, 2018. The application includes a short essay and requires a teacher’s recommendation. Up to 20 students will be selected for each camp based on their application, essay, and letter of recommendation. 2017 Annual Report: What a Year! Today, we proudly release our 2017 Annual Report. Thanks to the support of an amazing group of sponsors, partners and volunteers, TECH CORPS educated, excited and empowered more than 2,200 students – a 44% increase from last year. More than 160 technology professionals volunteered 1,400+ hours implementing TECH CORPS programs and inspiring our next generation of technology innovators and leaders. 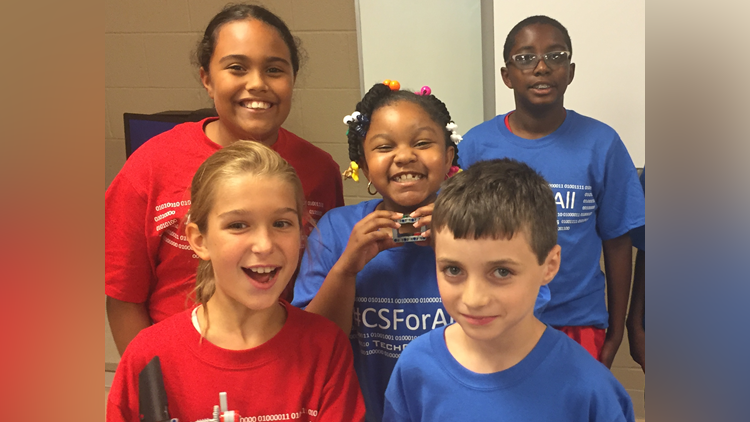 Through our E4Tech and #CutOut4CS programs and in partnership with the Teaching & Learning Collaborative, we provided computer science curriculum and training to 55 elementary school teachers. 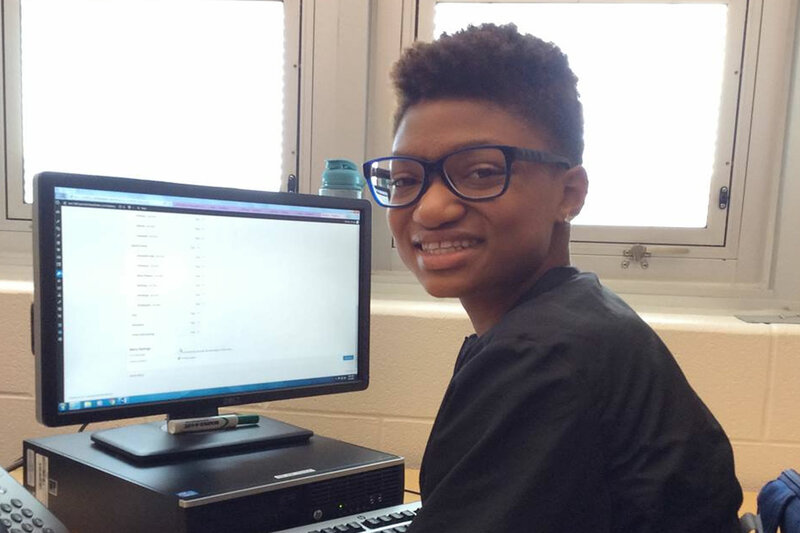 These teachers received the knowledge and confidence to bring computer science into their classroom in a way that is rigorous and connected to student learning. And finally, this summer, 10% of our instructors were former TECH CORPS students. 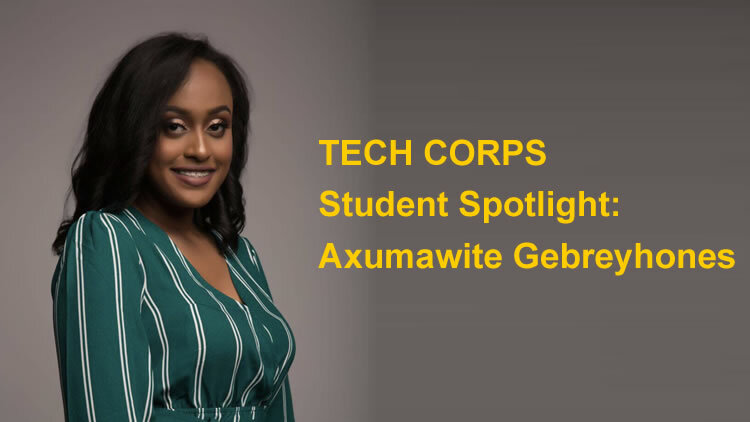 These brilliant young people are pursuing technology-related degrees, and they are all great examples of why we do the work we do. As you flip through this report or watch our video, I hope you will join us in celebrating the accomplishments of our students and our ongoing commitment to bringing high-quality computer science learning experiences to all students. We look forward to your continued support as we work to ensure ALL students have access to the technology skills, programs and resources that will enrich their education today and prepare them for college or career tomorrow.